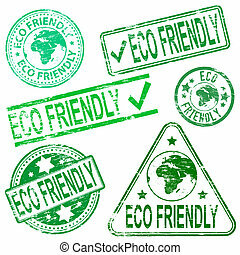 Vector eco stamps. 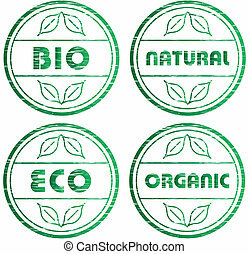 Set of vector green bio and eco stamps. 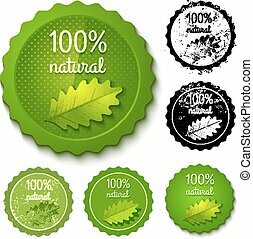 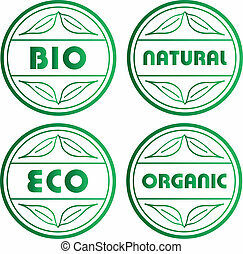 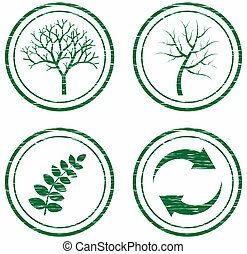 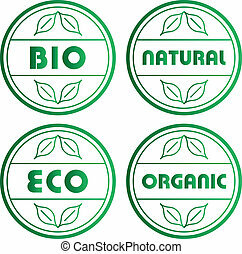 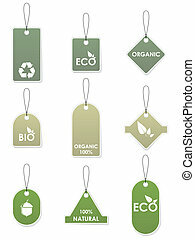 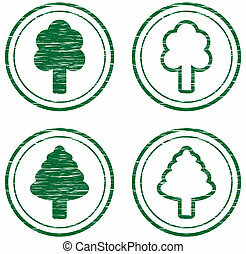 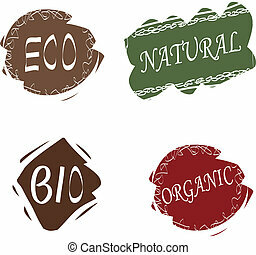 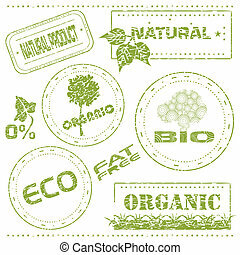 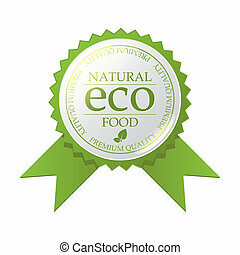 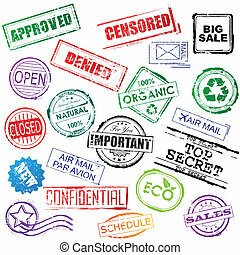 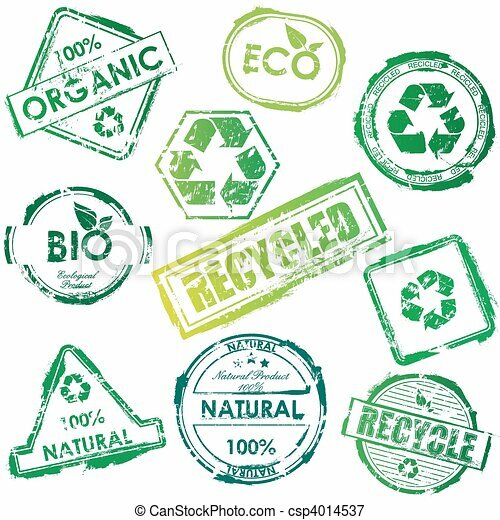 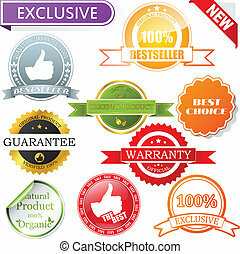 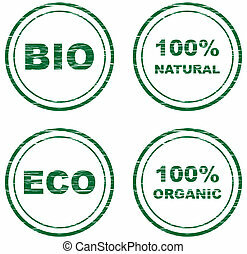 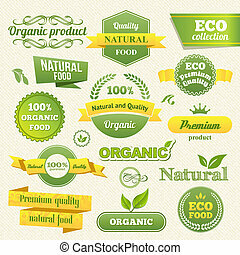 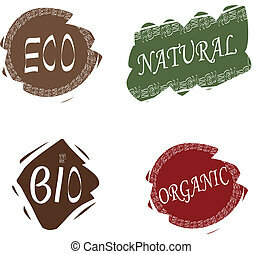 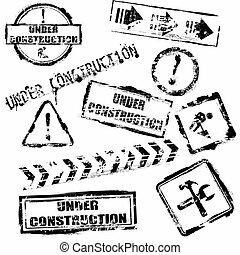 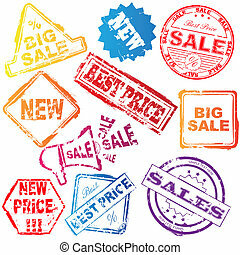 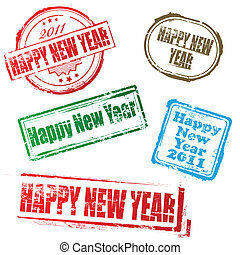 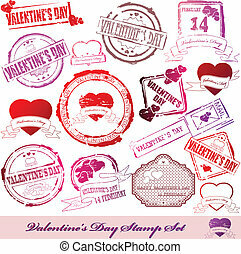 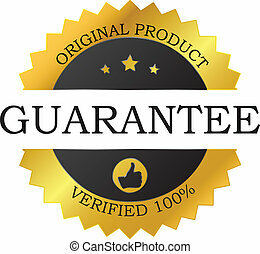 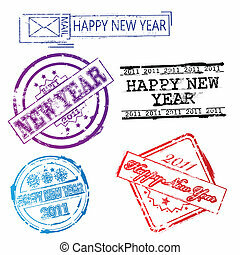 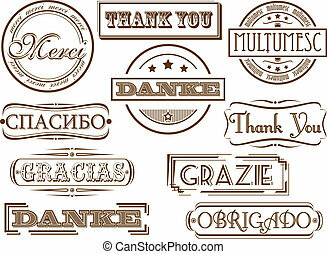 Vector Eco Stamps, Banners and Labels. 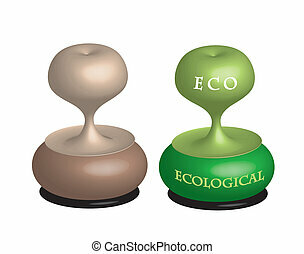 Eco Style.